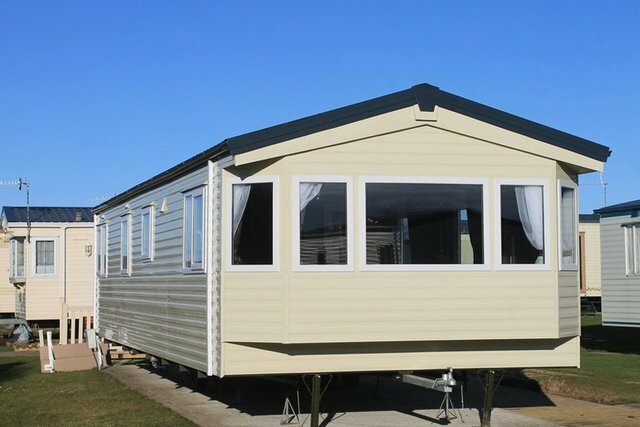 At Aquaforce North Yorkshire, we offer a complete static caravan cleaning service. For more details, get in touch with us today. We also offer equipment hire across Yorkshire. Our professional team at Aquaforce North Yorkshire offers a full static caravan cleaning service at great prices in Scarborough, Filey, Bridlington, Hornsea and Withernsea, and will travel as far as Pickering, York and Hull. We can clean the outside of your caravans, as well as windows and the patio or decking areas. 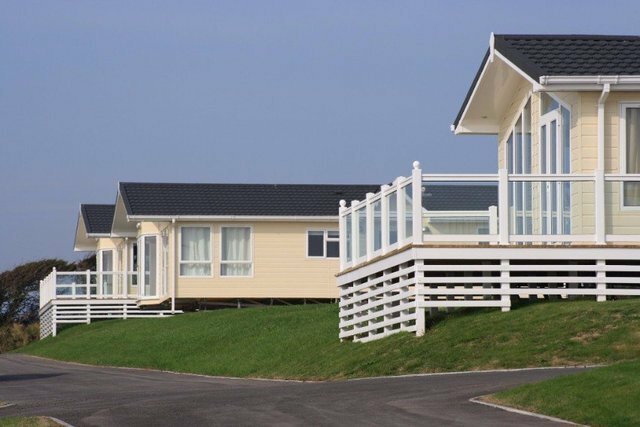 We offer this service to the owners and letting agents of holiday parks as well as individual caravan owners. Whether you are looking for one-off or contract cleans, get in touch with us today. Are your static caravans looking a bit grimy? Don't worry, Aquaforce North Yorkshire can help. We offer a professional and affordable cleaning service, so rest assured that your caravans will be cleaned quickly and efficiently. We are well-known for our attention to detail and effective cleaning services. We serve clients in North Yorkshire and have branches across the UK. Contact our friendly team today for more details about our cleaning services. We serve East Riding of Yorkshire.